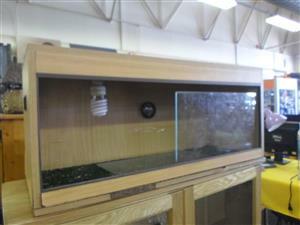 Wooden cage with steel mesh perfect for chameleons. 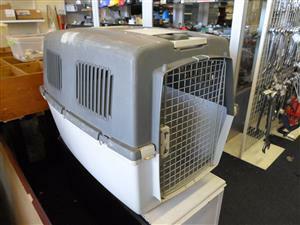 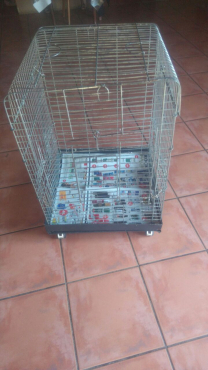 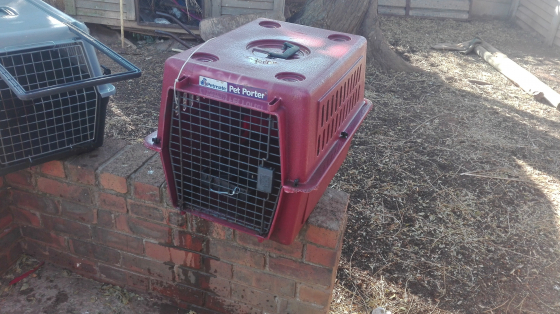 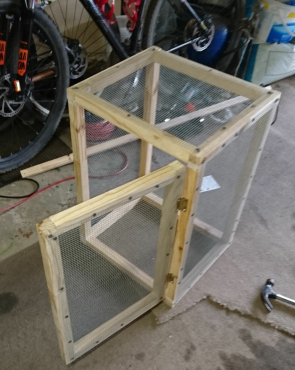 Cage dimensions are 80cm x 40cm x 40cm. 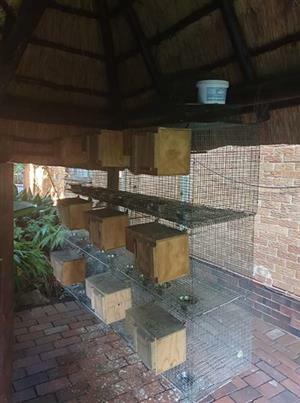 Message me on 0730004847 for pictures. 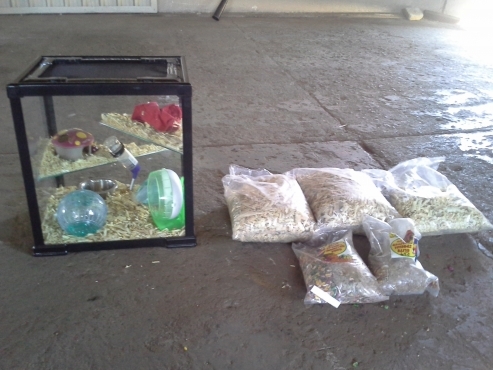 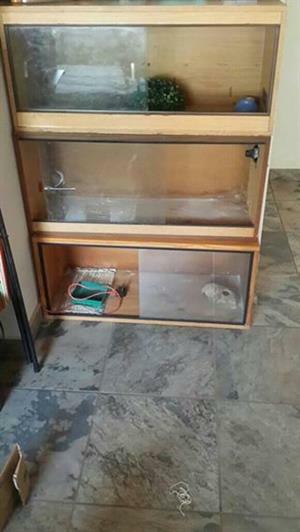 Bearded dragon cage for sale. 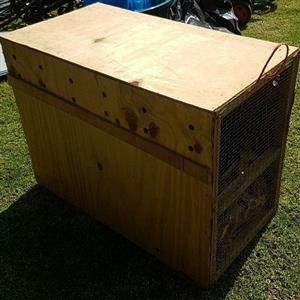 Bearded dragon cage with bulbs.